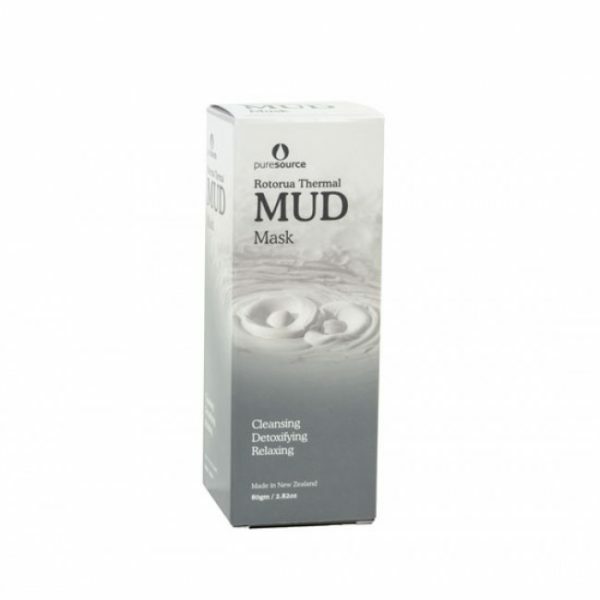 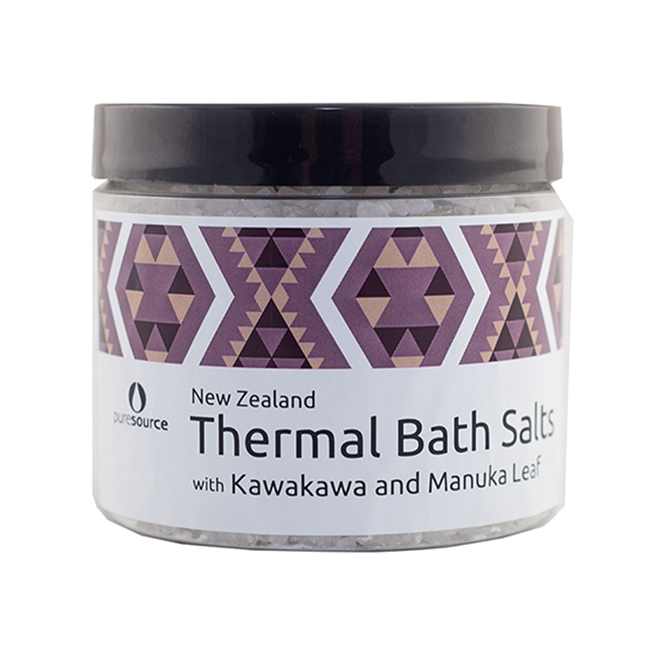 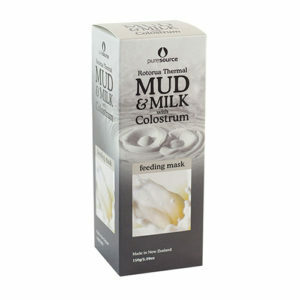 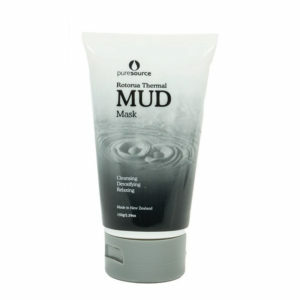 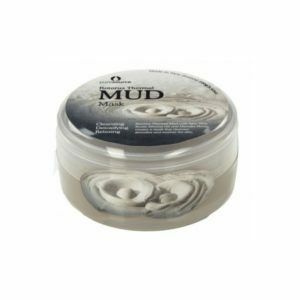 Rotorua Thermal Mud Mask, rich in minerals, is a great natural cleanser as it draws impurities and excess oils from your skin. 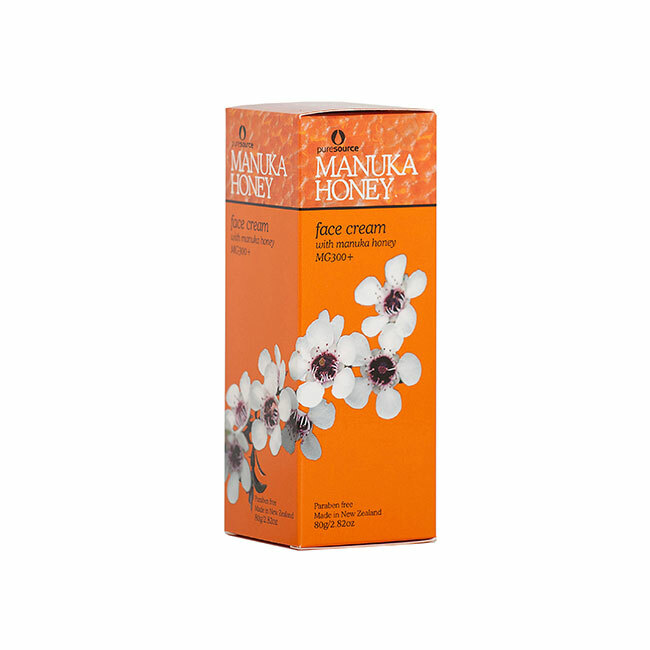 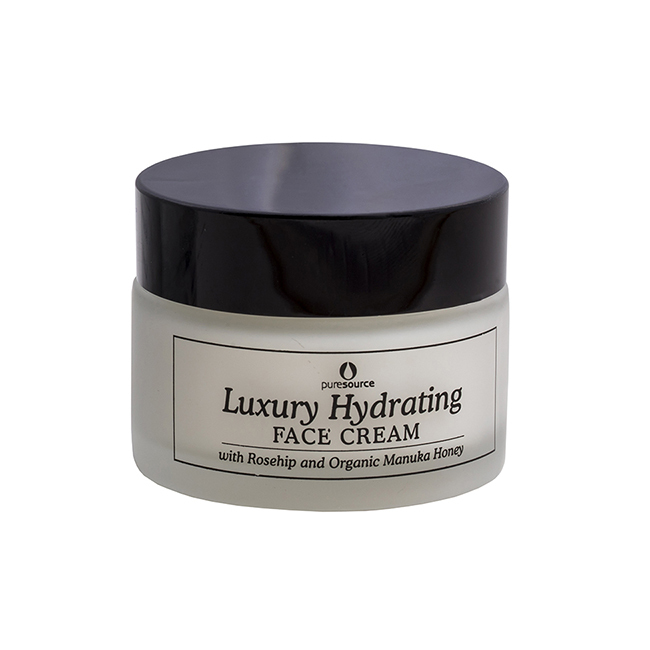 The added benefits of Manuka Honey and Aloe Vera soften and moisturise, giving your skin a wonderfully soft and luxurious feel . 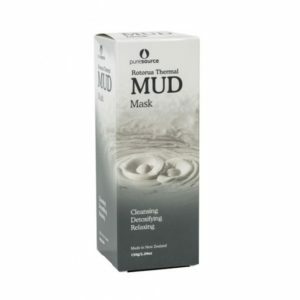 Cleansing, reinvigorating and relaxing at the same time! 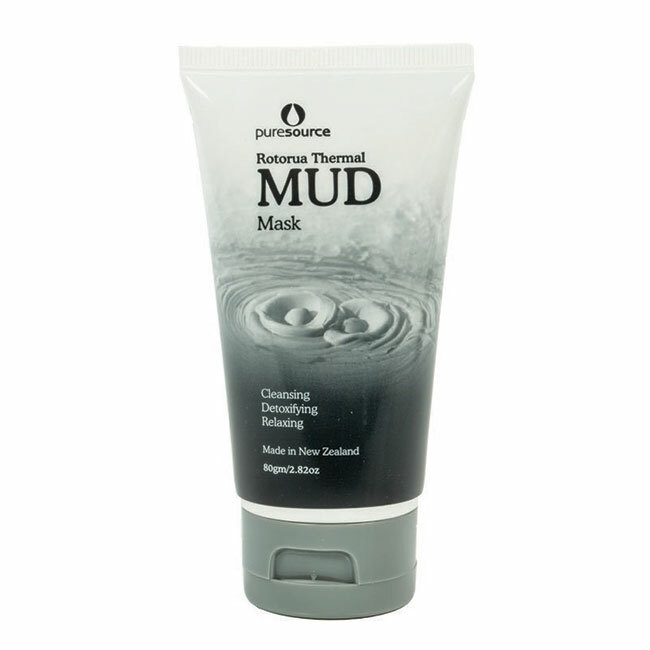 Purified New Zealand Spring Water; Rotorua Thermal Mud; Kaolin; Propylene Glycol; Glycerine; Aloe Barbadensis (Aloe Vera); Alcohol Ethoxy Sulphate; Iron Oxide; Xanthan Gum; Dehydroacetic Acid, Benzyl Alcohol; Phenoxyethanol; Polysorbate 20; Titanium Dioxide; Leptospermum Scoparium Mel (Manuka Honey); Ascophyllum Nodosum (Seaweed) Extract; Prunus Amygdalus Dulcis (Sweet Almond) Oil; Fragrance; Citric Acid; DL-alpha-tocopheryl Acetate (Vitamin E); Helianthus Annuus (Sunflower) Seed Oil, Rosmarinus Officinalis (Rosemary) Leaf Extract; Spirulina.